One person was killed and another injured in separate hunting accidents in south-central Iowa Sunday. The fatal accident was reported at 4:30 p.m. near Lake Red Rock in Marion County. 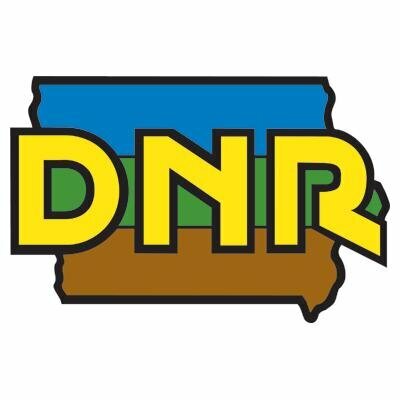 The Iowa Department of Natural Resources has confirmed the victim is a man, but his name and other details haven’t been released. The other accident happened around 8:40 a.m. in rural Madison County. According to the DNR, 39-year-old Ronald Butler of Macksburg was shot when he dropped his gun while getting out of a vehicle. Butler, who was hunting with two other people, was eventually flown to a Des Moines hospital. There’s no word on his current condition.